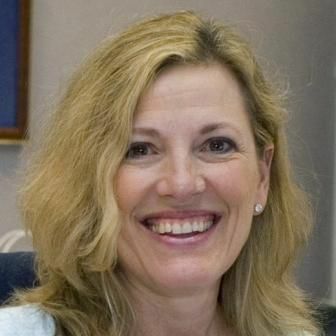 Since 2009, Rita Landgraf has served as the cabinet secretary for the Delaware Department of Health and Social Services. For more than 30 years, she has worked on behalf of individuals with disabilities, including as Executive Director of the Arc of Delaware and NAMI Delaware, and as president of AARP Delaware. In 2015, she was inducted into Delaware Women’s Hall of Fame.